The laundry room is a practical space, but that doesn’t mean that you shouldn’t make it an attractive one. 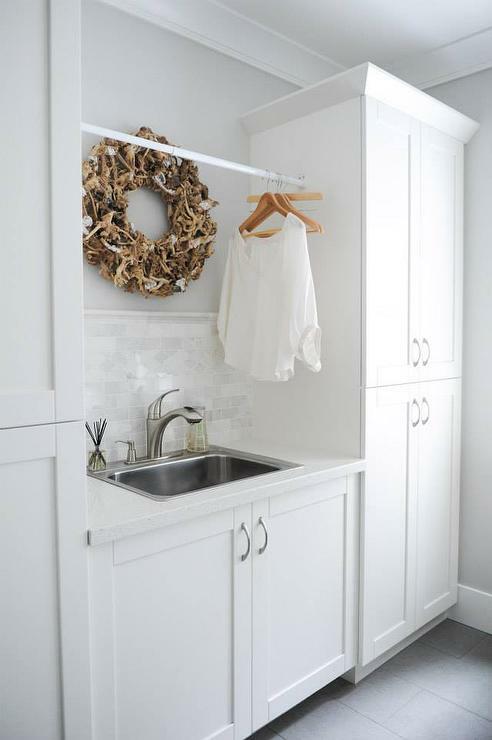 Here are 10 things that you need to make your laundry room décor look fab. Simple organization of the space is one way to make your laundry room décor look amazing. This includes using storage cabinets, containers and hooks. Baskets are perfect for holding dirty and clean laundry while cabinets are best for detergent, fabric softeners and dryer sheets. To enhance your laundry room décor, paint the space. Select a calming color, one that you enjoy looking at. It’s a good idea to select a color that’s different than the rest of your home, but use a shade that complements your home’s other hues. Laundry room ideas include installing shelving into the space. Not only will shelves give the room a finished look, but they will also give you more storage space. You can use tension rods for different things in a laundry room. For instance, add one between walls to create a place to hang recently dried clothing. You can also use it to air dry delicates and store bulky items like coats. Visit Hardware World for tension rods. This handy site features everything you need to construct laundry room enhancements. 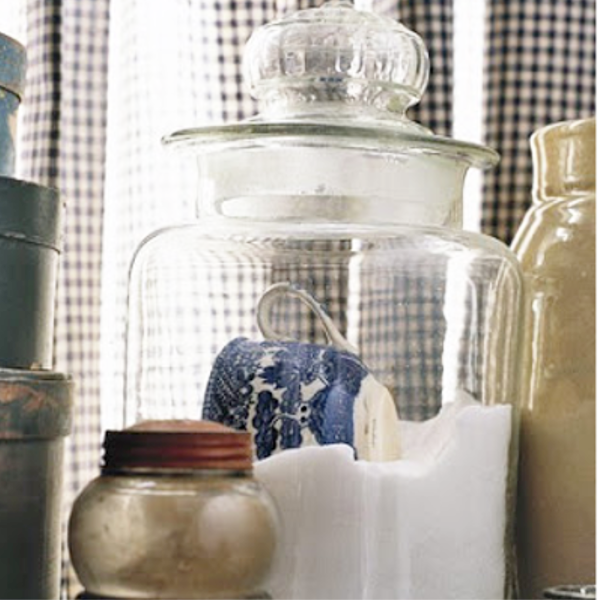 To kick the laundry room décor up a notch, use pretty glass containers to store your powered laundry detergent in. You can also use an old tea cup to scoop it out. The glass turns this practical item into a decoration. 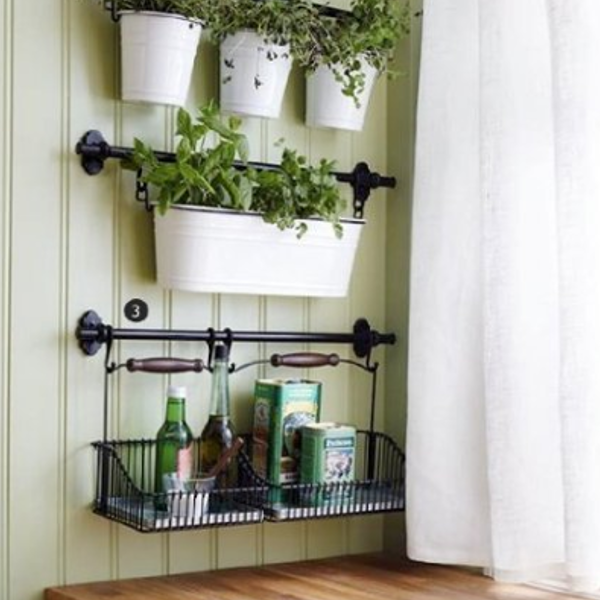 Make your laundry room décor look fab by adding plants to the area. Plants purify the air and brighten up the room. You can use fun pots to liven up your laundry room and improve the look of the space. Head to Plants Express for greenery. The site will send your favorite plants to you directly. 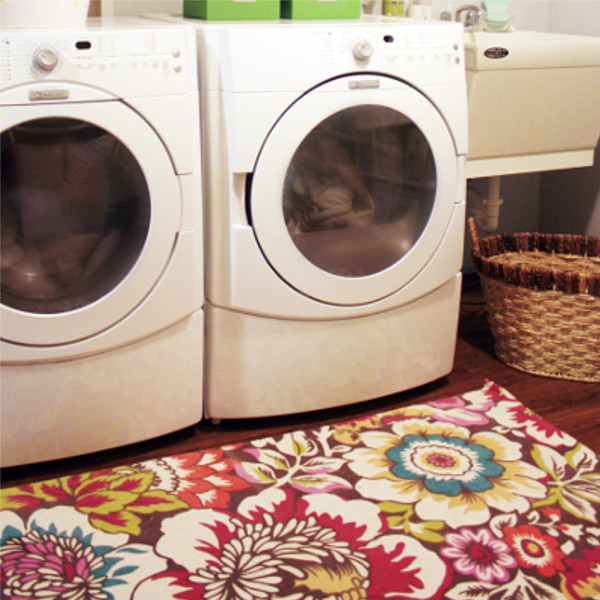 Placing a cute rug in your laundry room is another way to make this utilitarian room look stylish. Even though it’s a laundry room, don’t be afraid to add something modern and fun. Choose a colorful rug, one that has a bright print or a jazzy pattern. 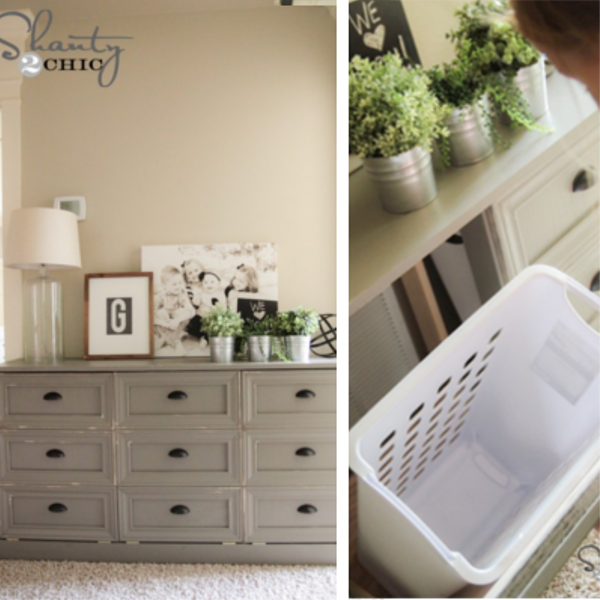 Instead of sorting laundry in traditional baskets, consider installing an attractive piece of furniture to do the job. When it comes to laundry room ideas, you can make the piece convenient by including tip out drawers. 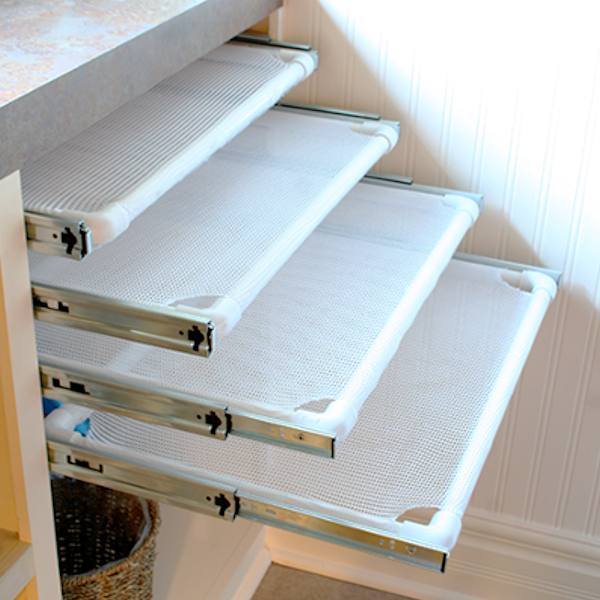 Construct drying racks that you can slide in and out of a cabinet. This type of system makes your laundry room more attractive because you can move the racks in to create a streamlined look when you’re not using it. Drying racks are practical units, ones that you can use to protect your delicate clothing items. Decorate your laundry room with pretty pieces like pictures, faux flowers and décor items. Choose your favorite decorative style whether it’s modern, country or eclectic. 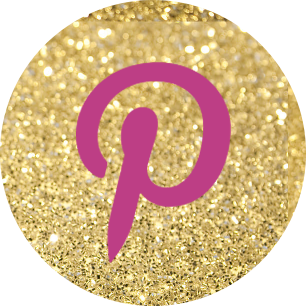 We found ideas at Get Creative Juice, Behr, Decorating Your Small Space and Decor Pad.